JQL, or Jira Query Language, is a flexible tool that allows you to search for issues in Jira and pinpoint exactly what you are looking for. 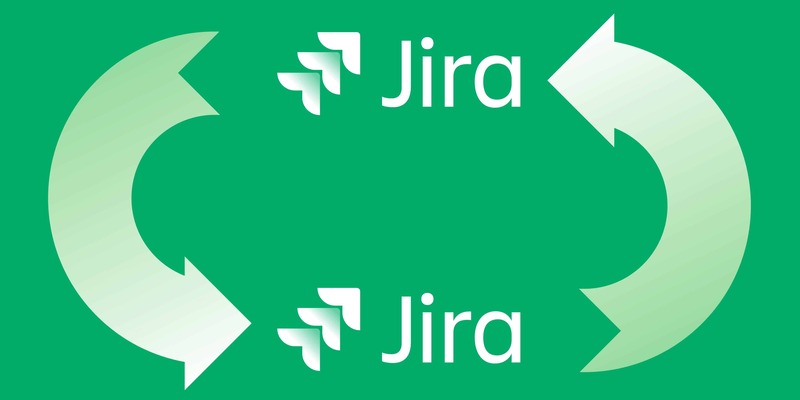 Knowing how to search your Jira instance effectively can literally save you hours of work. Power users who employ Jira on a daily basis may already have a grasp of the Jira query language. But effective query writing skills can also be quite helpful to other members of the team. Many non-technical Jira users tend to shy away from using JQL to its full potential. Terms like operators and keywords can sound a bit frightening to less technical employees. It sure was to me when I first started using Jira! However, this tool was designed so that anyone can benefit from its features. Even non-technical users can get the hang of it when guided in the right direction. In this guide, we’ll walk you through all the fundamental concepts you need to know to master JQL and become a pro Jira searcher. Jira Query Language (or JQL) is one of the most powerful tools available in Jira. For example, if you wanted to find all unplanned issues, you could search for issues with a status field that is not closed, and with empty fields for epic links and fix versions. Or let’s say you needed to figure out if your project has scoping problems. You could narrow your search for issues that are not closed in the current sprint AND that were previously assigned to another sprint. This would tell you how many issues were out of scope in the last sprint and couldn’t be completed. This is where you’ll have access to Jira JQL. Basic searches in Jira are useful up to a certain point. They’re quick to fill in and easy to use. However, you’ll reach their limitations pretty quickly, since you are limited by the existing forms. With Advanced Searching you’ll be forming your own JQL queries. A JQL query is a set of words and operators that define how Jira will narrow your search. In basic searches, the queries are already pre-built for you. Whereas you’ll have to write them from scratch in JQL. All queries are made up of fields, operators, and values. A field is a piece of information that describes issues – this is what you fill in when you use basic searches. You can view a list of all fields in Jira’s documentation. Values are data points in your queries . They’re essentially what you’re looking for in relation to your fields. Operators are mathematical signs like equals (=), greater than (>), less than or equal (<=), etc. They describe how your field relates to your value. In the above search, you’re searching for issues with an Epic Name (field) that is equal to (operator) “Audio Development” (value). Keywords make up the JQL language. Each keyword has a specific meaning that further narrows the search, like “AND” and “OR”. Typing “AND” in your query will return issues that match both conditions of your search. On the other hand, “OR” will return all issues that fulfill either of your conditions. and all issues that have a combination of both these conditions. Now that you know the basics, let’s walk through a JQL example in Jira. When you click on “Advanced Search”, you’ll get a search bar with no pre-made filters. If you need help referencing the syntax, you can always click on the question mark on the right of the search box. What’s really handy about Jira JQL is that it will auto-suggest as you type. This allows you to get the syntax right when you don’t know it by heart. For example, let’s say we start our query by searching the “Priority” field. You can type “Priority” in the search box. And JQL will automatically suggest what should come next: an operator. You can then click on one of the suggested operators to continue building your JQL query. For this example, let’s say we want to find all issues that are urgent and not done within a specific Epic link. What if you’re looking for urgent issues that are not done for a specific Epic, but also want to see high priority issues? 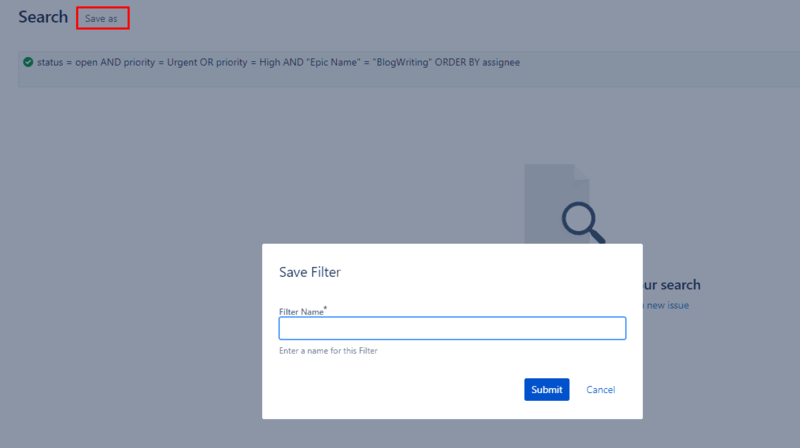 The rest of the query remains the same, except for the addition of an “OR” keyword and a query for high priority issues. You can do a great deal with fields, values, operators, and keywords. But if you want to tap into complex logic that is easily accessible, you’ll need functions. A function is a pre-made calculation that users can plug into their query to return certain values. They are always represented as a word followed by parentheses containing fields or values. The value in the parentheses is the issue we are searching for links. Jira JQL functions are especially powerful when combined with the other elements of JQL. Let’s say I’m trying to search which urgent issues are due in two days within a certain project (writing this article, for instance) and assigned to a specific user (me). The endOfDay() function would come in handy here. I’ve added +2 to the endOfDay() function because I needed to find out what is due in two days. Whereas the JQL function on its own would return only what is due at the end of the current day. Note: For a list of all available functions as well as the appropriate syntax and supported fields and operators, you can refer to Atlassian’s reference page. JQL Scoping vs Sorting: narrowing down your data. Although Jira JQL is pretty good at narrowing down from huge piles of issues, sometimes your query will still return a volume of issues that’s simply too large. At this point, scoping and sorting comes into play to help you get to the information you need, in the priority you need it. Scoping involves focusing your query in a specific way so that the search only returns the information that is relevant to you. It can often be overwhelming to start with a long and complex query when performing your search. So you could just start with a wide search and narrow down from there. With the above search, you’ll get a very specific view of high or urgent priority issues that were carried over from the last sprint. This will allow you to investigate how often this happens and why. On the other hand, JQL sorting will allow you to order the list of returned issues in a specific manner using the keyword “ORDER BY”. In the above query, Jira would return a list of issues sorted by assignee first, then sort by due date for all issues with the same assignee. 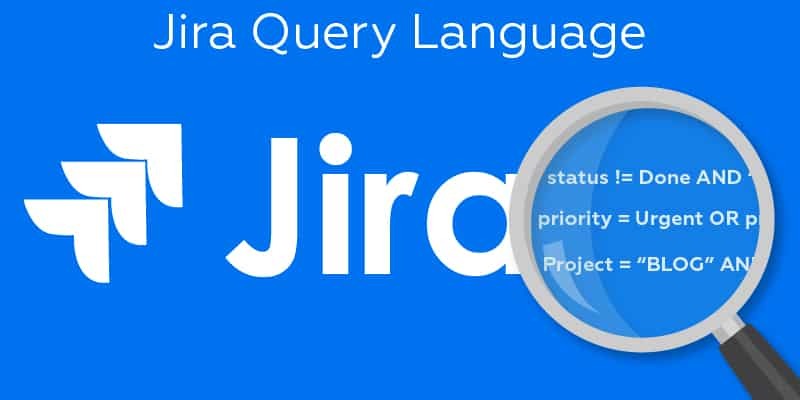 That covers the basics of using Jira Query Language. However, there are many more features that will save you even more time and hassle. Let’s gid into some smart JQL tricks. No need to retype the same filters over and over. If you find yourself needing to search the same query on a regular basis, you can save it for later use. You can set up your filters to appear on your dashboard. That way, you’ll have access to your search results with a single glance. Note that this feature is also available for basic searches. 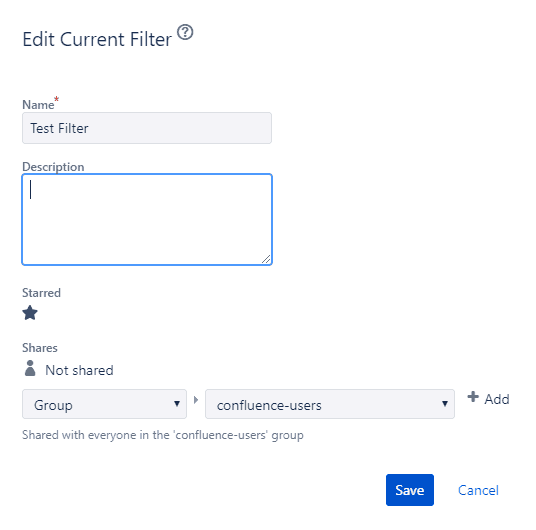 Once a filter is created, you can select it to share it with other users. A subscription will trigger Jira to run JQL queries on a scheduled basis and send you the results via email. 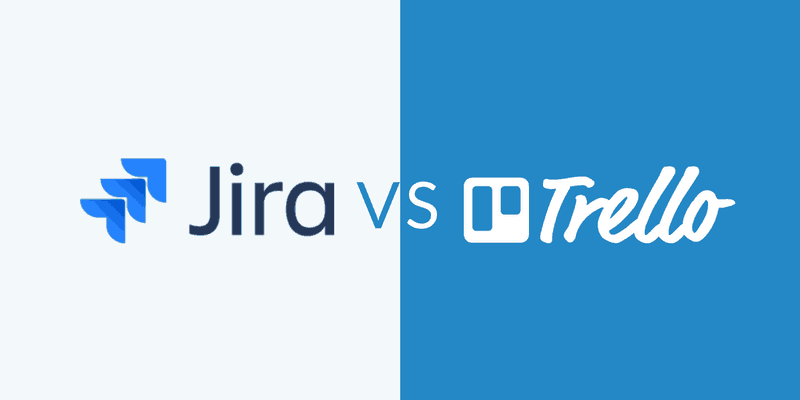 You’ll avoid needing to login to Jira on a regular basis just to perform a query yourself. 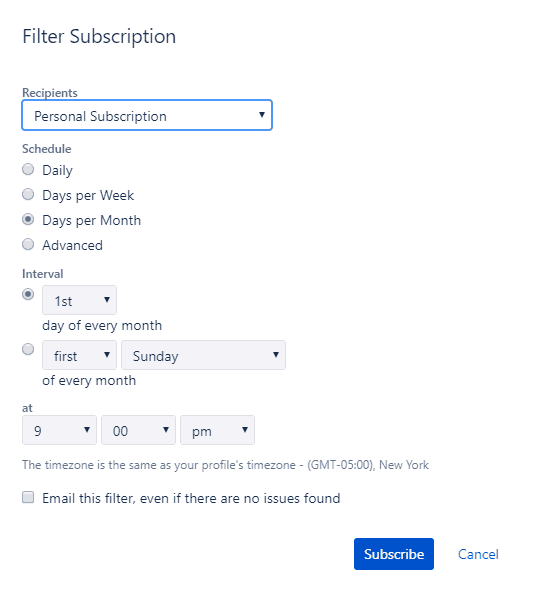 You can even send your subscriptions to other users as well. Once you end up with several filters, it’s important to use a consistent naming nomenclature. By looking at both of the above filter names at a glance, it’s really difficult to organize them because they seemed to be named in a random manner. Use specific nomenclature to keep track of your filters. And make sure the rest of your team does the same. This ensures that everyone understands what a specific filter does. And avoids other users creating duplicate filters if they’ve missed the point of an already existing filter. You’ll thank yourself later when you’re looking for specific filters! JQL Tricks Plugin: This plugin offers over 50 extra functions. It also allows you to limit the plugin functionality to selected groups and/or limit individual functions to selected projects. JQL Search Extensions: These easy-to-use keyword add-ons extend your ability to find issues, comments, subtasks, attachments, versions, epics, and links. It’s currently the most popular search extension for Jira Cloud. JQL Booster Pack: With this plugin, you’ll get 15+ functions to extend your search capacities. These include user-related functions to have better team control, get an overall picture of your users’ recent activities, and functions to get rid of archived versions. JQL Functions Collection: The extra functions available in this plugin allow more complex functionalities using string and date formats. Groups and Organisations JQL: With two pairs of simple to use functions, you can match single and multi group custom field values with user’s groups or the Organizations field with the organizations a user belongs to. Scripted JQL Functions : This handy plugin allows you to harness JQL functions without having to learn the Atlassian SDK. It’s both a library of JQL functions that you can modify/extend, and a simple way for you to create your own JQL functions. This concludes the basics of JQL! You should also note that Jira 8.0 is just around the corner and will add extra JQL functions, like issueLinkType and updatedBy – so look out for this update!